Washington, D.C. — The U.S. Department of Transportation’s Federal Railroad Administration (FRA) is accepting applications for $73 million in grant funding for projects that can strengthen intercity passenger rail, support capital projects and boost safety initiatives that may include the implementation of positive train control, improved highway-rail grade crossings, and congestion mitigation. At least 25 percent, or $17 million, of CRISI’s $68 million in funding will be used for rural projects like highway-rail grade crossing improvement projects. 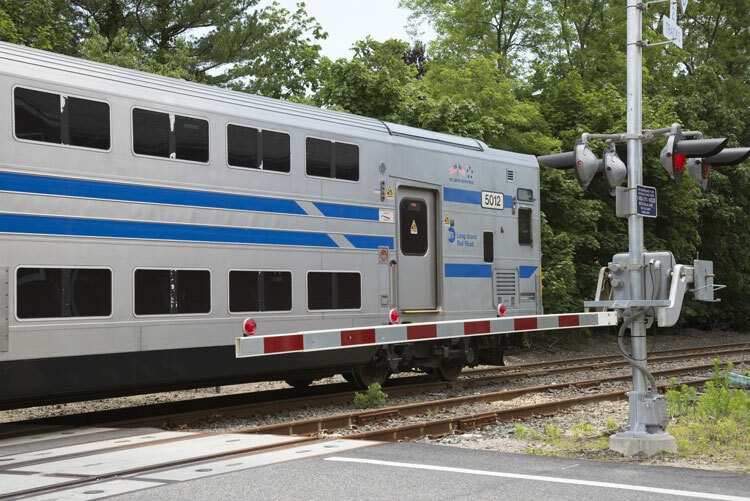 Another $10 million is available for certain capital projects like rail line relocation and improvement or grade separation projects that contribute to the safe initiation or restoration of intercity passenger rail service. A portion of funding from the CRISI and Restoration and Enhancement programs — $2.2 million set-aside for Special Transportation Circumstances — is directed to grants for freight or intercity passenger rail capital projects in Alaska, South Dakota and Wyoming.